The world's greatest mystery and first wonder is the Great Pyramid. It stands as a monument to the learning and achievements of the ancients. For centuries its secrets were closeted in stone—now they stand revealed. 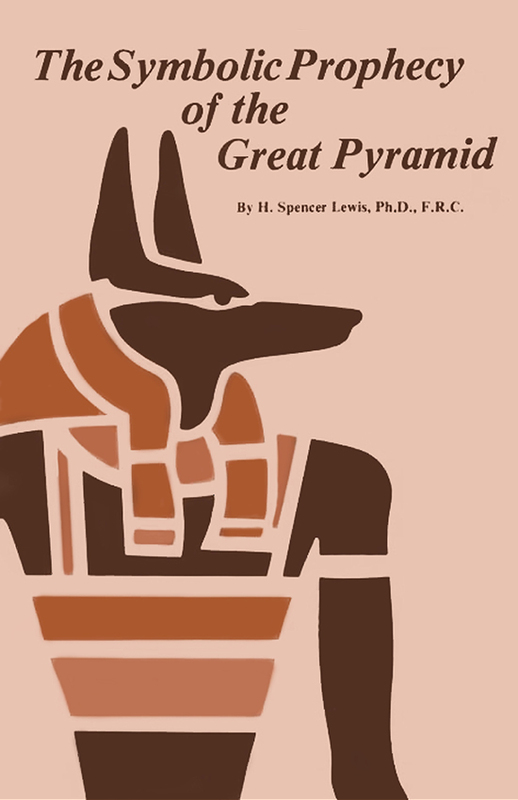 Within the pages of this enlightening book are the answers to many enthralling questions—the history, vast wisdom, and prophecies of the Great Pyramid. You will be amazed at the Pyramid's scientific construction and at the tremendous knowledge of its mysterious builders. Who built the Great Pyramid? Why were its builders inspired to reveal to posterity the events of the future? 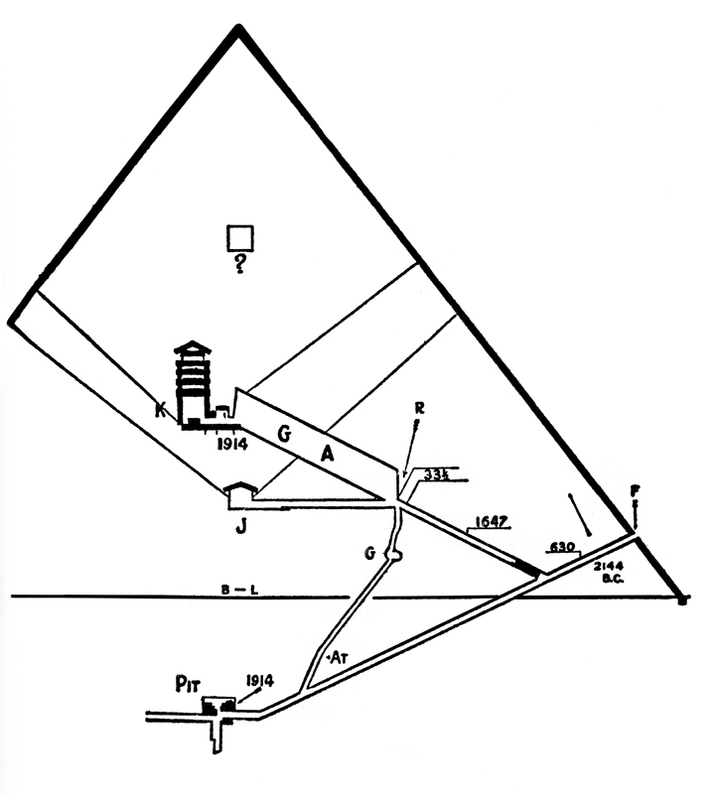 What is the path that the Great Pyramid indicates lies before mankind?